OTTAWA, CANADA (March 7, 2016) — The Hells Angels MC is expanding its presence in the National capital region with the help of the Red Devils MC. 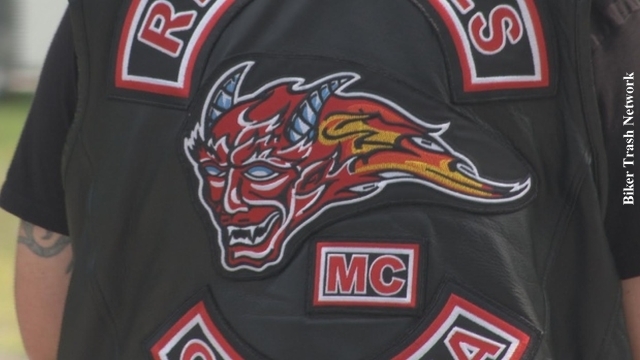 According to police, the Red Devils now have three branches here — one in Ottawa and two in Gatineau — and members are actively recruiting throughout the region, drafting newcomers from local biker club Dark Souls Outaouais. The Red Devils MC wear a jacket with the name Ottawa, but there are three sections," said Ontario Provincial Police Detective Sergeant Len Isnor, who works in the control unit against biker clubs. The Ottawa North and Ottawa East sections of the Red Devils are based in Gatineau, and the third section is based in Ottawa itself, according to Isnor. Most of the clubs's Ontario members live in the Cornwall area. Police say that in its role as a sort of "farm team" for Hells Angels, the Red Devils do the dirty work in the region — dealing drugs, prostitution, and extortion — funneling money up to the Angels. 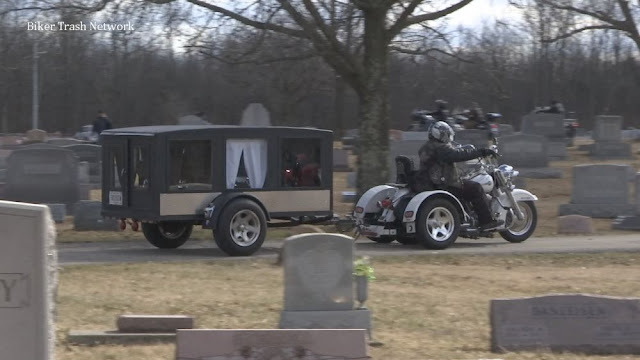 "It's the motive of every Red Devils member to become a member of the Hells Angels," said Isnor. In Quebec, the Hells Angels were effectively pushed out of the province in 2009, when police enacted a stunning sweep of the organization, arresting 156 people, including 111 full patch members. 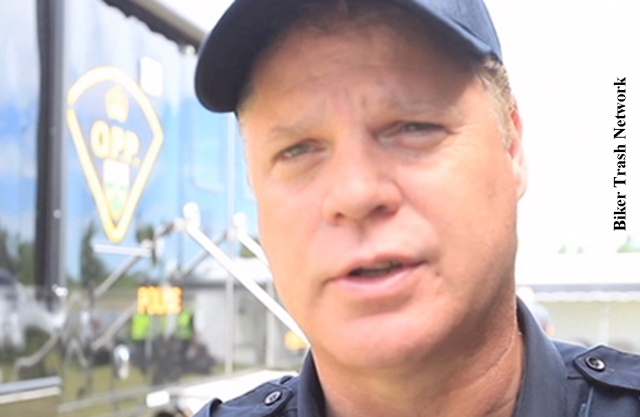 Ever since those raids disrupted operations, the Angels' leaders and members have become far more cautious, according to Sylvain Tremblay, a former investigator with Sûreté du Québec and expert on organized crime.